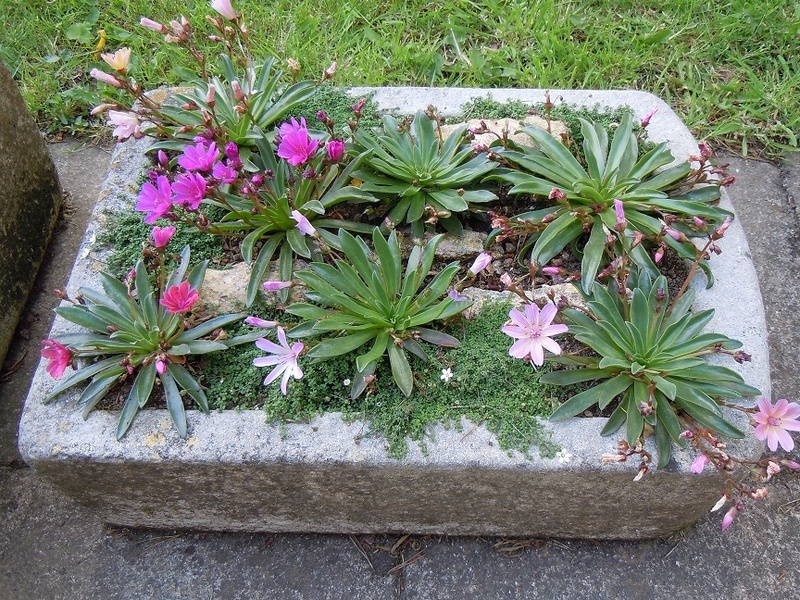 The latest introduction from this new improved seed strain of Lewisias bred to withstand to winter wet. Masses of large flowers in shades of pink, yellow, reddish purple or orange are held on tall stems in late Spring and again in the Autumn above rosettes of succulent leaves.Flowering height 15cm. Needs a well-drained position in sun or light shade. 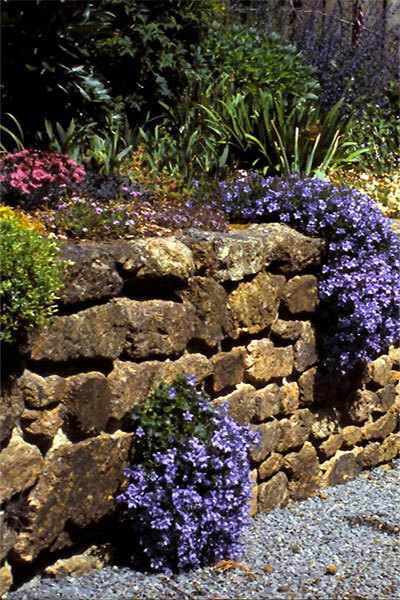 Ideal for growing in troughs or walls.